Previously working at my dream job at EA SPORTS and launching one of my favorite games, FIFA, four separate times. Work on launching FIFA four times. It’s really that challenging! 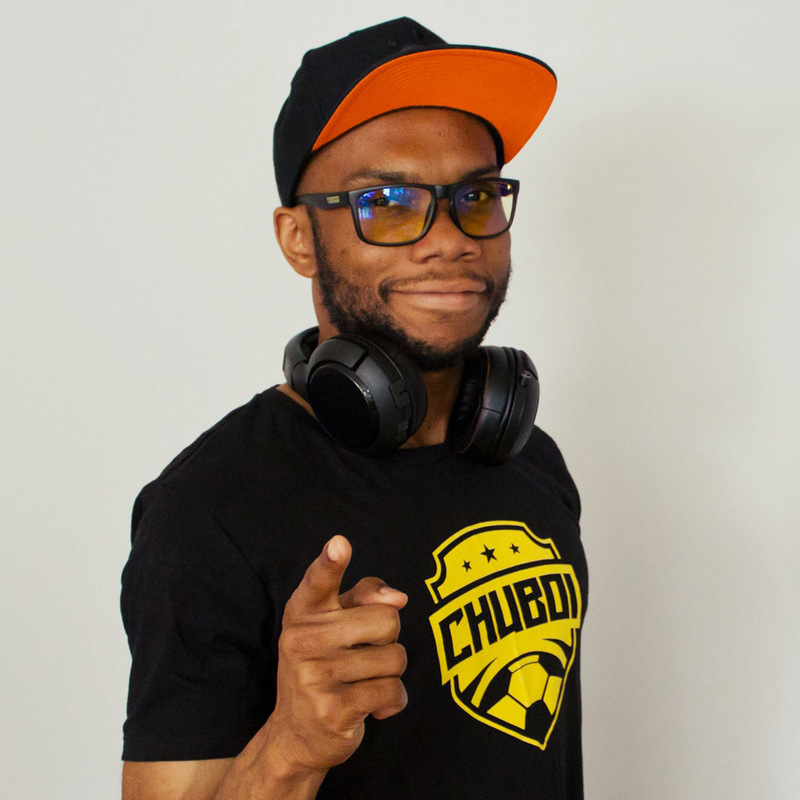 Hi guys, my name is Chu but most people know me online as ChuBoi. I’m a FIFA Twitch streamer based out of Vancouver, Canada. Before streaming on Twitch I worked as the FIFA Community Manager at EA SPORTS for 3.5 years. It was a dream job and an unbelievable experience! However, I decided to take on a new challenge. Outside of gaming I love attending soccer matches across Europe and knocking some of the world’s greatest soccer stadiums off my bucket list!